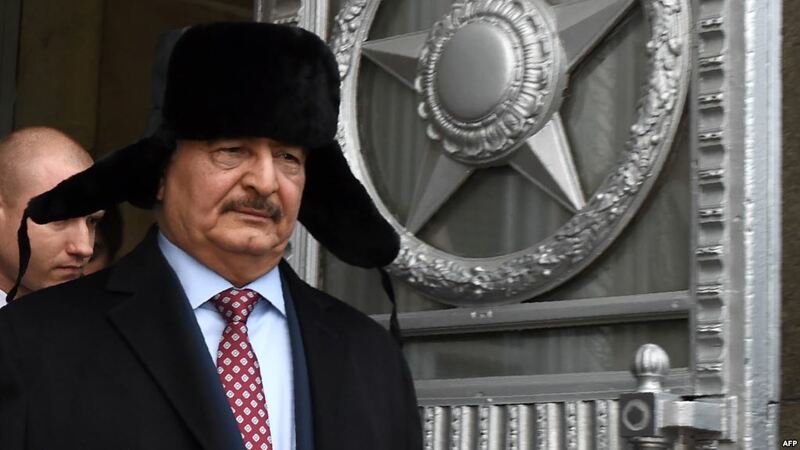 Cairo – Commander of the Libyan National Army Field Marshal Khalifa Haftar assigned a new military commander for Benghazi in what seems Haftar’s preparation to announce the liberation of Benghazi, east Libya. Meanwhile, National Army troops declared they were close on fully liberating the city and destroying the final terrorist presence in the city. Haftar issued an order assigning Colonel Abdulmalik al-Awkali commander of Benghazi, while official reports said 44 army soldiers were killed during the battle against “jihadists” in the city, according to an official medical source. The troops were killed in the al-Sabri and Soug al-Hout districts, the last jihadist bastions in Benghazi, said Hani al-Aribi, spokesman for the health ministry of authorities in eastern Libya. LNA spokesman Khalifa al-Abidi on Saturday reported “significant progress” in the Benghazi battle, adding that the “terrorists” were besieged in an area of two square kilometers. Meanwhile, and for the first time, Chief of Staff of the Egyptian Armed Forces Lieutenant-General Mahmoud Hijazi and head of Egyptian Committee on Libyan crisis met a delegation of Libyan political persons and businessmen of Misratah led by Abul Qasim Aqzeet. The army issued a statement saying the meeting discussed recent developments in Libya and results of meetings held since December in Cairo to reach a suitable settlement for the crisis. The attendees stressed that the only way to regain stability in Libya is through inter-Libyan dialogue. Several ideas have been suggested to support the Libyan national dialogue and how it can be implemented. The statement stressed the importance of immediate action to execute the plans discussed. Egypt praised the efforts of Libya in countering terrorism.